﻿ How to evaluate sieving plate of dewatering screen. Location: Home » NEWS » How to evaluate sieving plate of dewatering screen. How to evaluate sieving plate of dewatering screen. It is very key for dewatering screen or vibrating screen to use a good screen sieving. LZZG will teach you how to distinguish whether sieving plate of dewatering screen is good or not. A good sieving plate of dewataering screen need to meet the requirements of sieving . If a sieving plate has high screen ares in unit and large capacity, this type dewatering screen will be better than others. The index of reliability can show technology of dewatering screen. Generally, working condition of dewatering screen is very bad, so if it has a fault, productive will be influenced deeply. Therefore, dewatering screen requires higher technology in designing and manufacture. The index of noise is also very important. Severe noise will be not good to workers health. 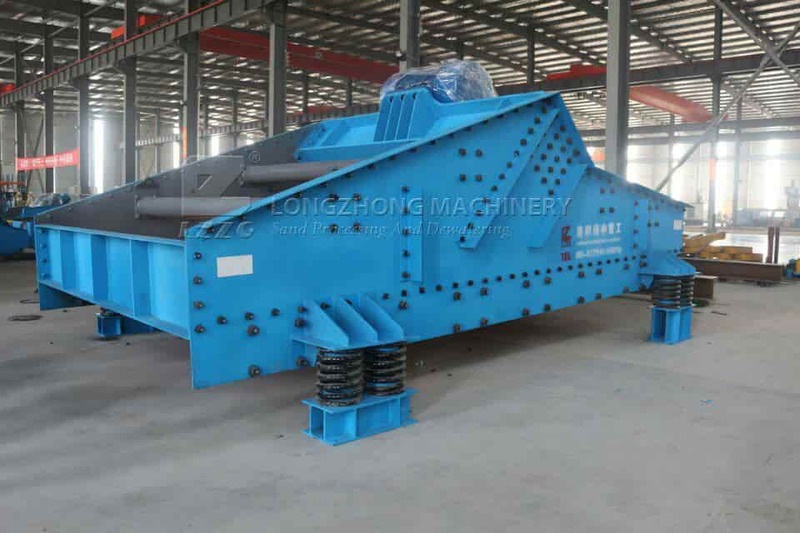 Therefore, when buying dewatering screen, you can focus on these aspects.